Russian abstract painter whose best known geometric-form works included "On White II" and "Composition X." His famed Blue Rider Period lasted from 1911 until 1914. He studied law and economics at the University of Moscow. His travels around the Vologda region of Russia profoundly influenced his art. He started studying painting seriously at age 30, focusing on life-drawing, sketching, and anatomy. He was the first artist to paint purely abstract works. 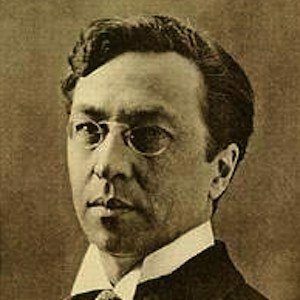 He was born to tea merchant Vasily Silvestrovich Kandinsky. 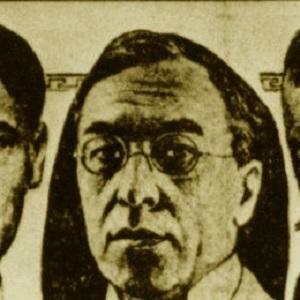 He was married to Anna Chimiakina from 1892 to 1911 and Nina Andreievskaya from 1917 to 1944. He had a son named Vsevolod. He attended an exhibit of Claude Monet's work and was deeply impressed by the Impressionist artist's style, especially Monet's "Haystacks" painting.